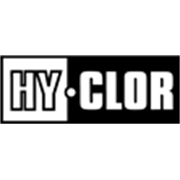 The Hy-Clor 18" Pool Broom Head is essential for pool cleaning and maintenance. 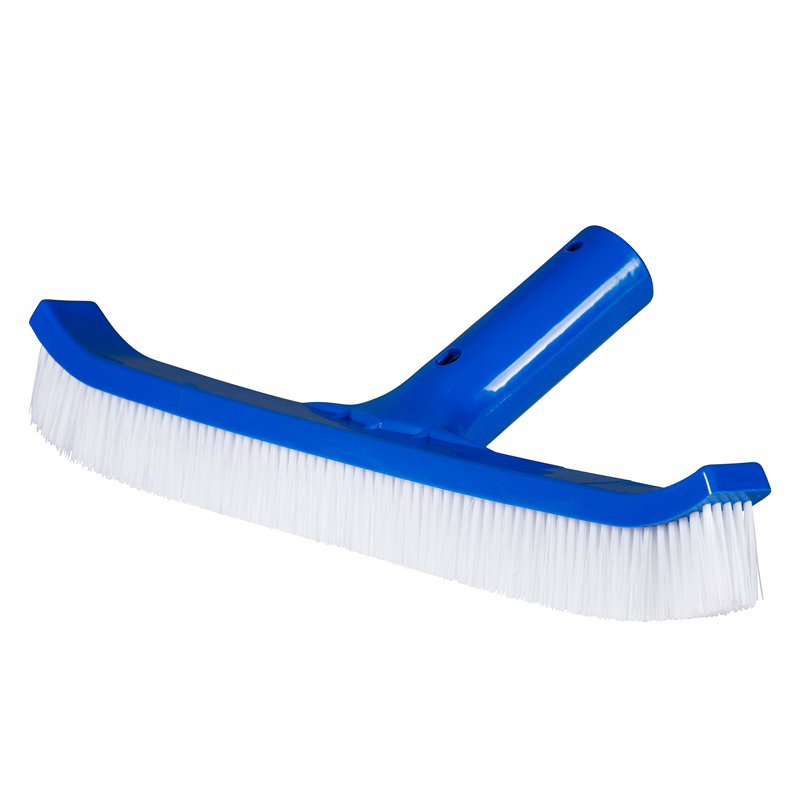 The tough brush features curved edges for brushing in tight corners and soft bristles that won't damage pool surfaces. Suits most telescopic poles.